Yes, I know. Thanksgiving isn't even here yet. How could I possibly? 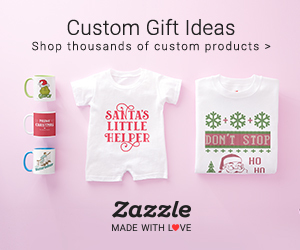 Well, I'm not the kind of person who normally jumps ahead and discusses what you should do or buy for the holidays, but this year I'm getting it in early, so y'all can go on and pick a few for me - you're welcome! But seriously, we all know that Black Friday is the day everyone looks for deals online - and - if you're really brave? In the actual STORES. omg, who are you people? 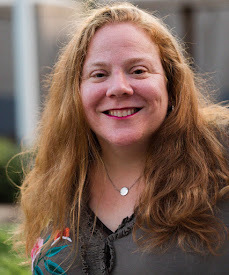 And so - for that purpose - I'm giving you a few ideas to get your friends who, like me, love to read and would love anything reading-related as a surprise gift from Santa or Chanukah Harry under the tree (yes, I know there are other gift-giving holidays, I happen to celebrate these two with my family). All links go to Amazon and are affiliate links. Thanks for using them to shop so I can save my pennies towards buying myself a few of these fun presents. 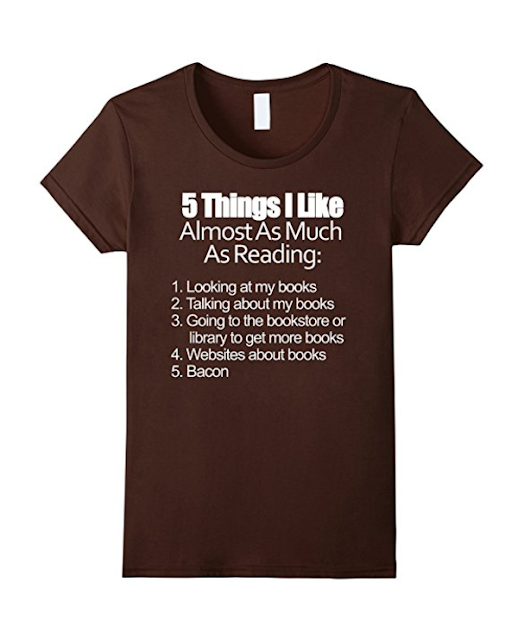 While bacon may not be on MY list, you have to know someone who would really enjoy this tee. And so? You should buy it for them. 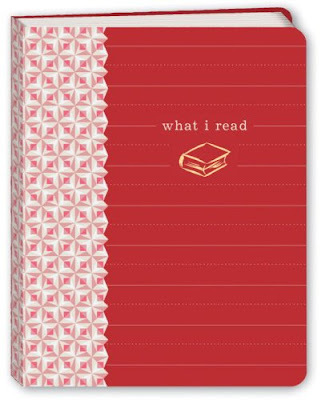 If your friend is like me they will love keeping track of what they've been reading with a good ole pen and paper. This book is the perfect stocking stuffer - or combine it with a book or a gift card and you've got the perfect gift. 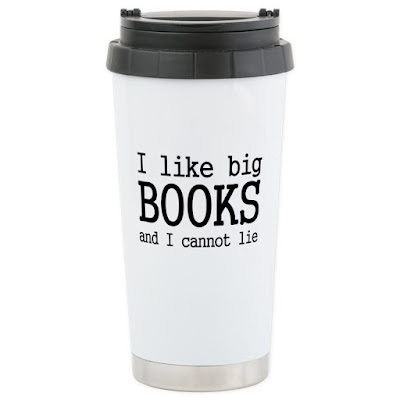 Most book readers like to curl up with their book and a cup of coffee or tea, especially during the cooler weather. 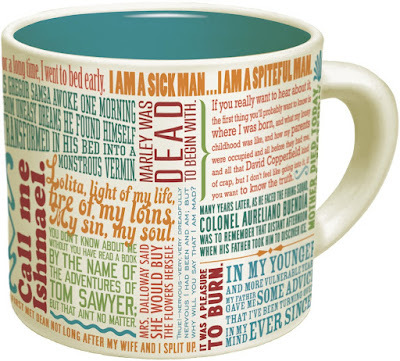 This mug covered with literary inspiration is the perfect match. Your reading buddy will love it. 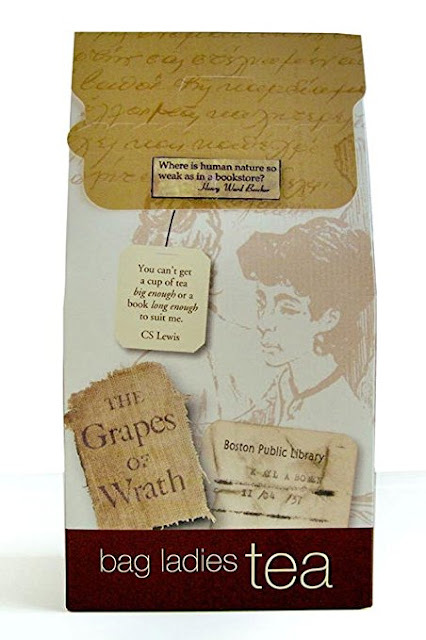 This bag contains 25 teabags with literary quotes from around the world. What a fun idea. This with the mug ^ above? A perfect gift for the reader in your life, your child's school librarian, your favorite teacher - anyone who enjoys reading would find it unique and interesting. These socks are really cute. 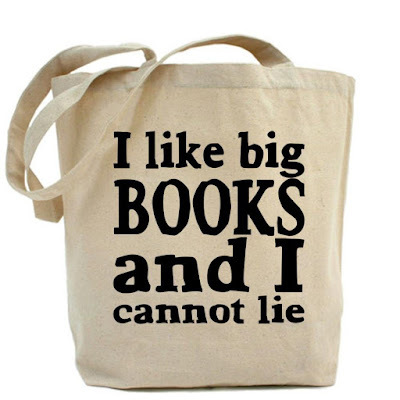 And they're statement makers, too. Because banning books is ridiculous, isn't it? I mean - come on - it's 2016, people. Let's get past that already, okay? 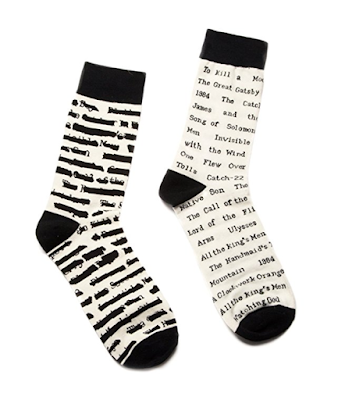 Anyway, one sock has the titles, the other has them blacked out. They're fun and funky. Find your reader friend who is also an advocate and he or she will enjoy these. I can recommend this because I actually own one. 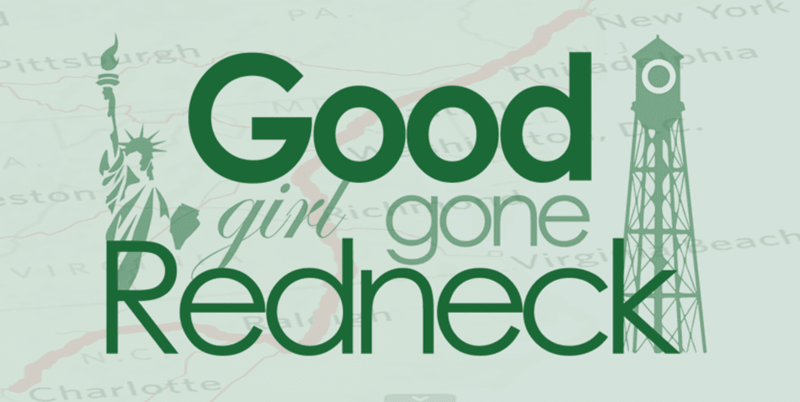 Mine is from CafePress, too, I think I just have a different font than the one pictured here. It's fun, a good size, and it's a conversation starter. Get one. For your friend - or yourself, whatever, I won't tell. Because maybe your friend doesn't carry a bag around with them, but remember what I said about coffee or tea? Yep. There you go. Perfect. Do you have a friend who is your very own personal library? Or one who talks about how so-and-so still has her book from 7th grade? If that's just me - well - ignore this rec. But I think we all either HAVE or ARE that person, and this is the cutest gift! And there you have it. 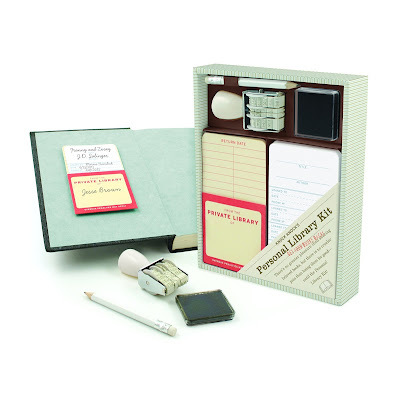 Eight gifts you'll want to look into for your friend who absolutely loves to read. Let me know if you buy any - for them - or for yourself. 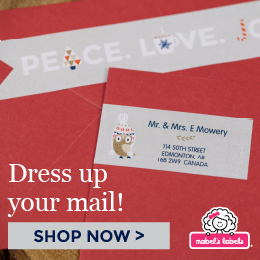 Hey, you work hard, you deserve a little something, too! I love the first lines coffee mug!!!! 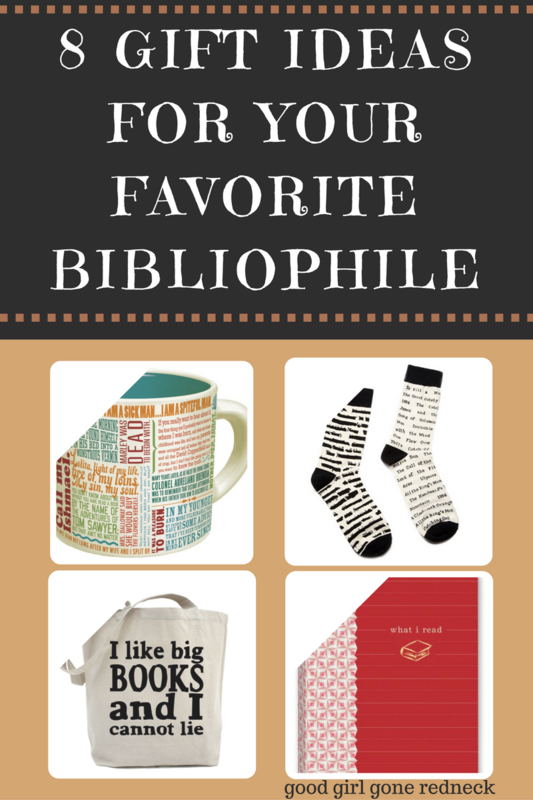 Bad news: I'm the bibliophile in my family so this list doesn't help my cross anyone off. Good news: You just made my wish list for me, anyone who wants to know what to get me can just come here. Starting with that t-shirt.